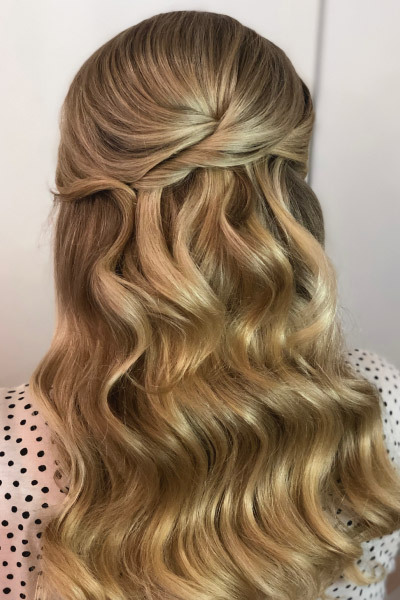 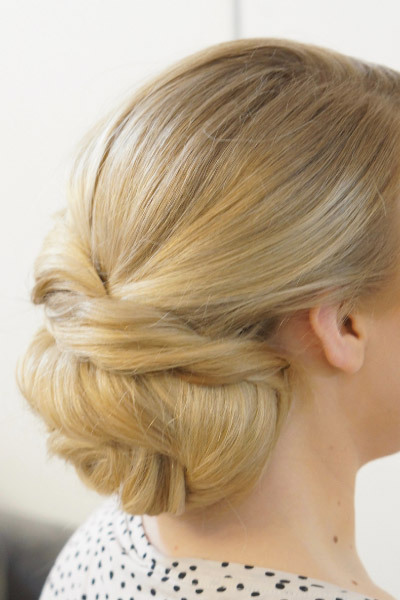 Do you need a professional hair stylist? 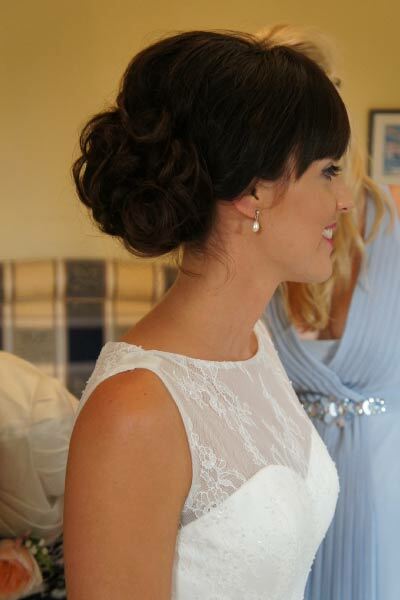 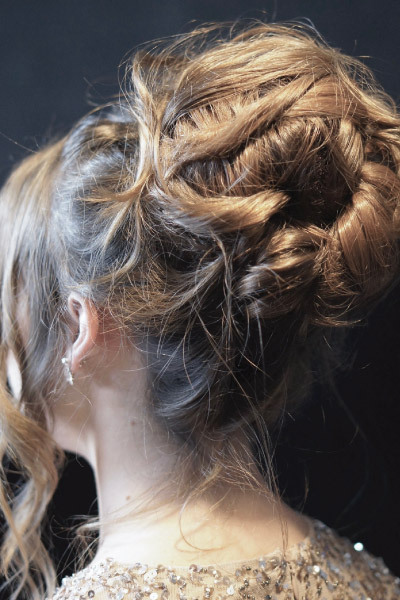 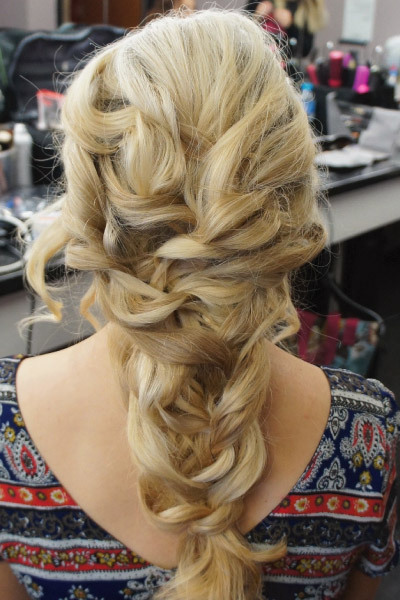 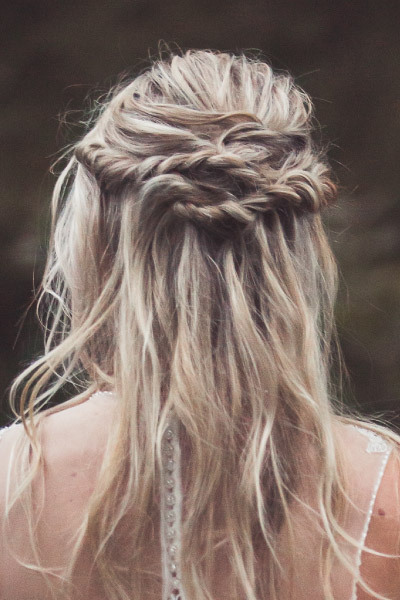 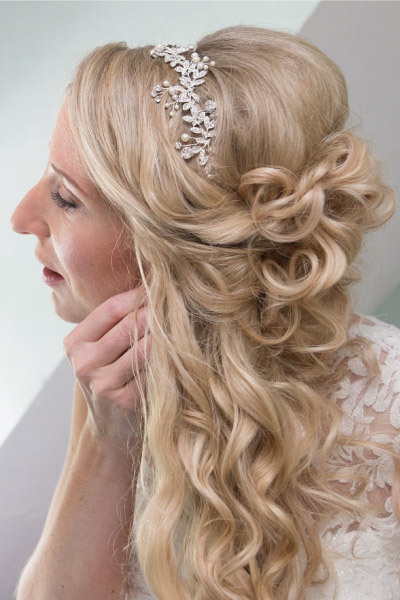 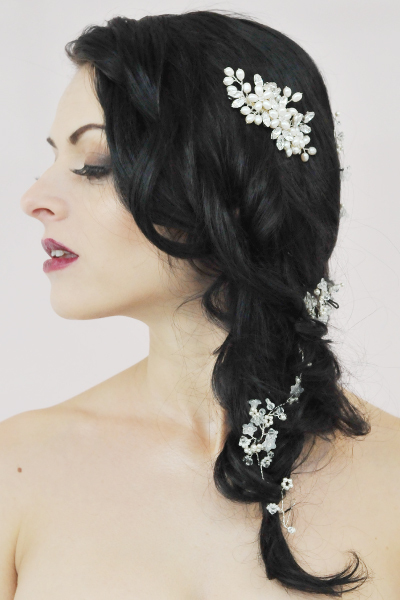 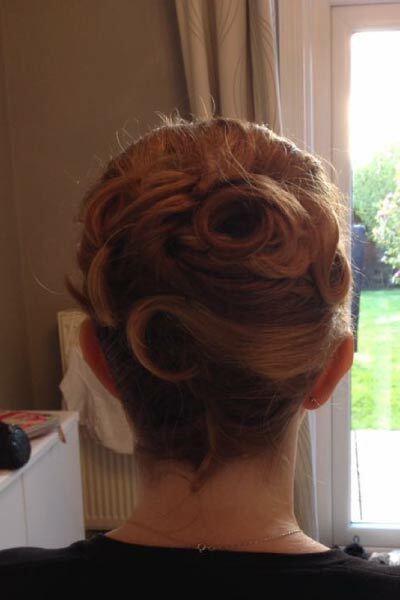 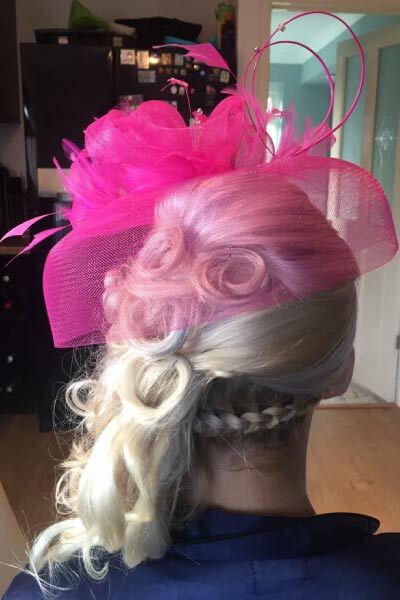 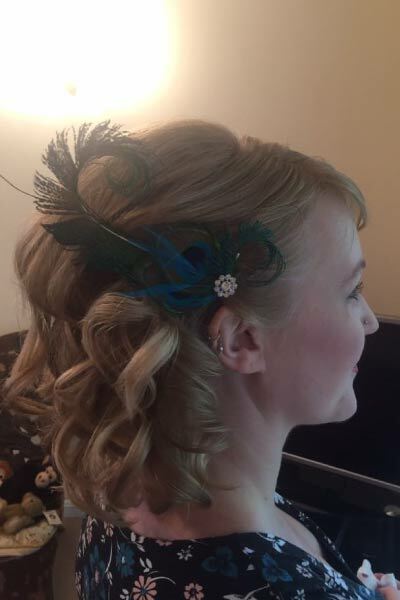 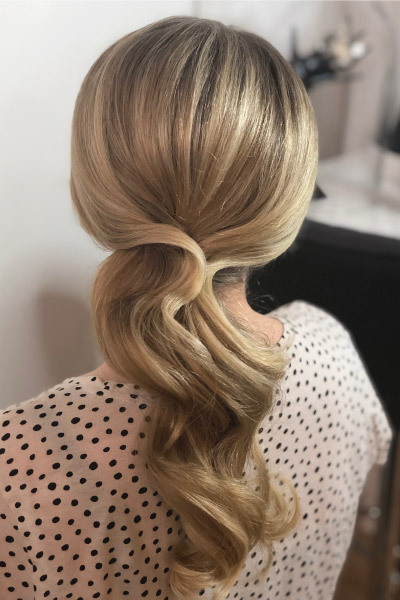 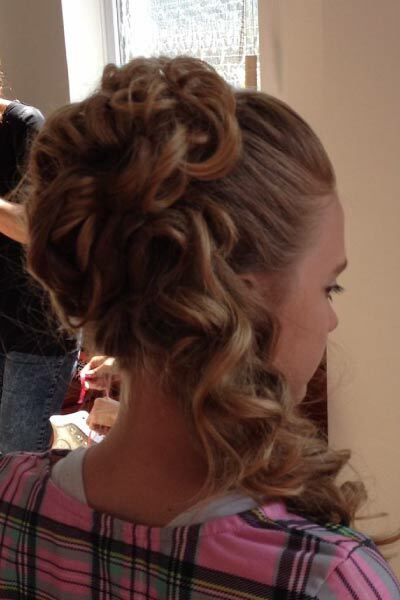 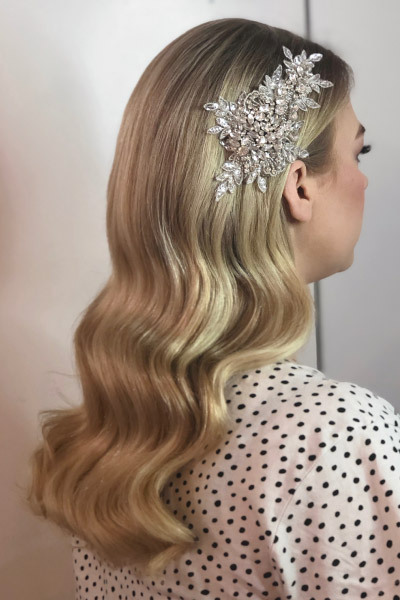 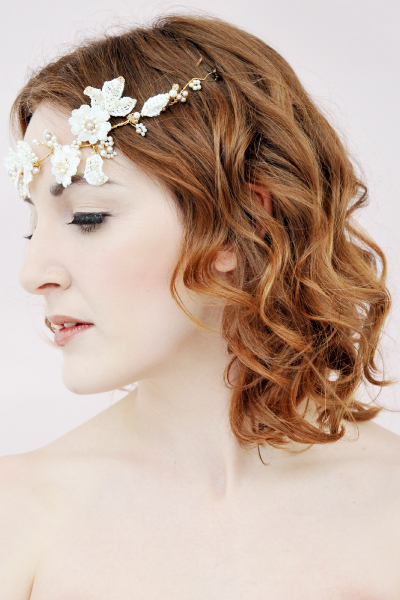 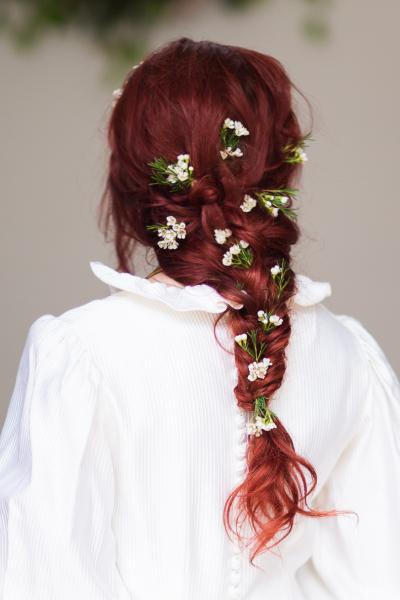 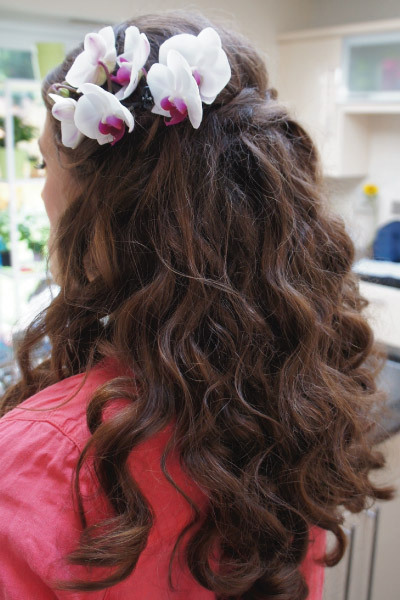 Lee can give your hair the wow factor for your wedding or special occasion, with stunning hair-ups and hair styling. 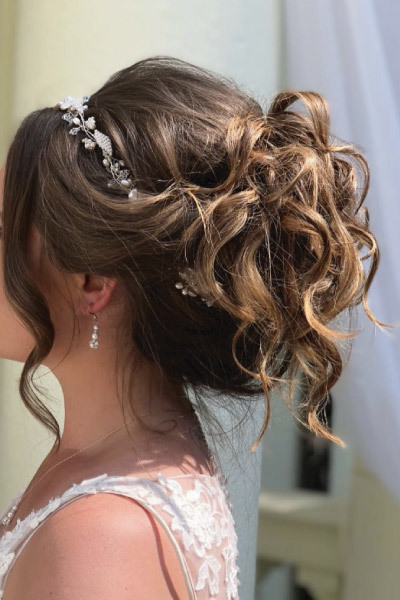 Whether you’re looking for something rustic or ‘undone’, vintage, glamorous or intricate, Lee will work with your personal style and vision for your event.